I have still some Dong Pian from last winter. The leaves are vacuum-packed and still taste very good. However, I need to make space for the new harvests in late December or January. So, I propose to give you a free pack of 100 grams for each order above 50 USD until my inventory is empty. (Be quick, they won't last long!) 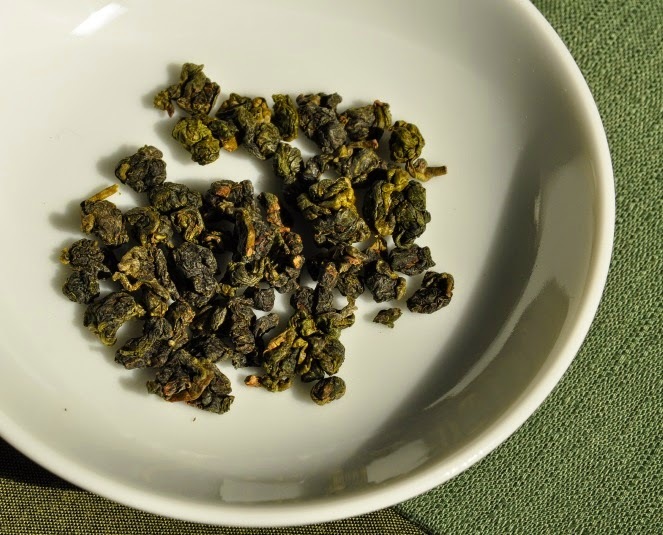 2 cultivars are available: SiJiChun or Jinxuan Oolong. I will star giving away the fragrant SiJiChun unless you instruct me otherwise. Do you remember what is Dong Pian? It means winter petal. It's a late winter harvest that is unpredictable and only happens when the winter weather turns so sunny and warm that the tea trees mistake it for the spring. November is the regular winter season for lower altitude plantations, but to qualify as a Dong Pian, the harvest must happen after the trees have started their winter rest. What's particular with a Dong Pian harvest? They mostly happen in lower altitudes, because higher altitude weather is too cold. It only happens after ideal dry and sunny weather conditions and when nights are cold. These conditions are very similar to high mountain weather, which is why it's very well suited to make very light oxidized Oolong. Yields are generally low, because there wasn't much time for the leaves to grow. And they are harvested by hand, which gives less astringency than machine harvests. Since they happen in lower elevations, we can find Dong Pian made with the fragrant Sijichun and the light milky Jinxuan Oolong. 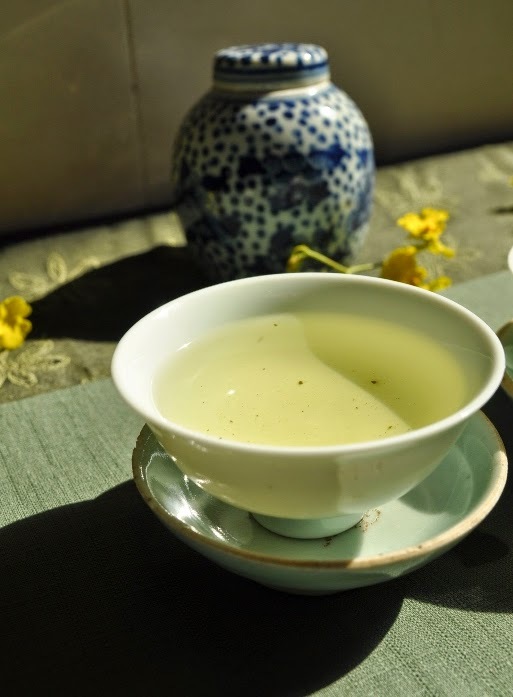 The combination of all these elements makes Dong Pian a very fresh, fragrant low altitude Oolong that resembles high mountain with its very smooth and light taste. 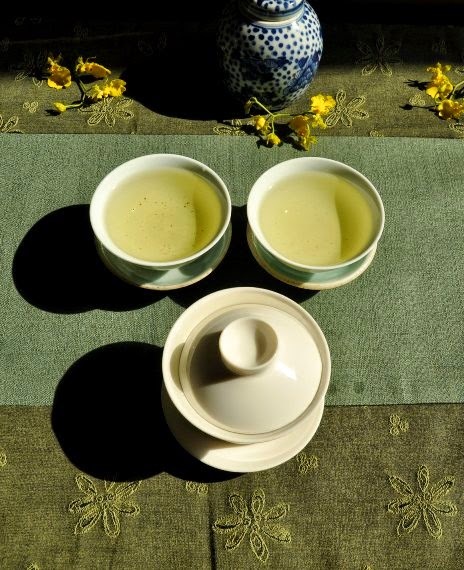 In the category of lightly oxidized and unroasted Oolongs, Dong Pian Oolongs have the lightest and nicest aromas. They are a very good and more affordable alternative to high mountain Oolong for an everyday brew. And now it's even a free gift for your order on my tea-masters boutique! (Valid above 50 USD until I announce that the stock is empty). Résumé en français: 1 paquet de 100 gr de Dong Pian SiJiChun ou Jinxuan de Zhushan vous est offert pour toute commande de plus de 50 USD sur ma boutique en ligne (dans la limite de mes stocks).